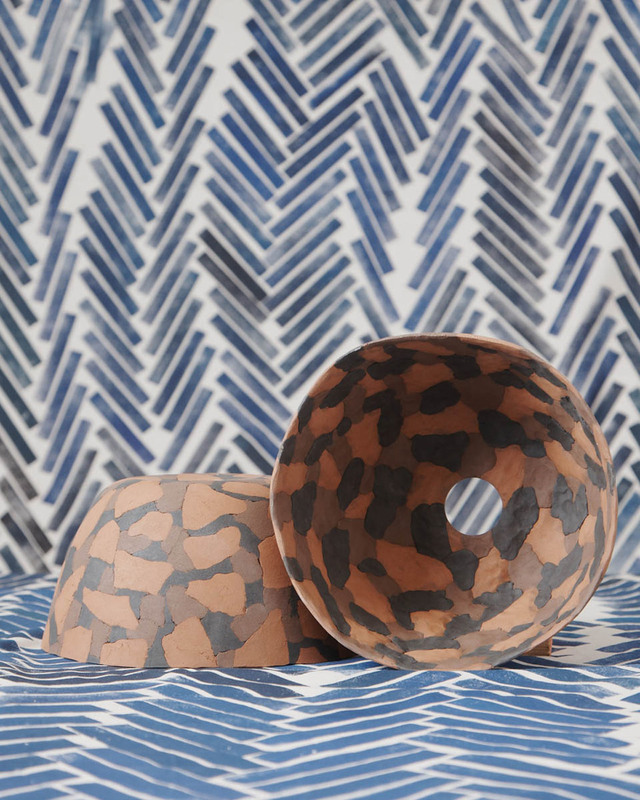 Turner Prize-nominated architecture collective Assemble has launched a Liverpool-primarily based workshop selling homeware produced in collaboration with regional artists and craftspeople . 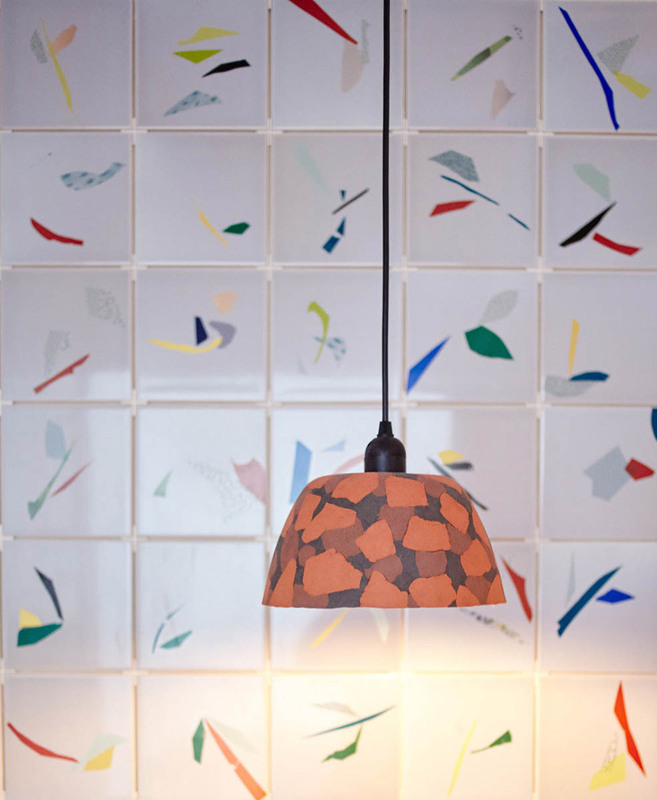 The Granby Workshop in Liverpool’s Toxteth location intends to use regional resources – a lot of collected from the disused Victorian terraced houses in the Granby Street neighbourhood – to craft a variety of homeware, which includes door knobs, textiles, lampshades and tiles. The undertaking was prompted by the rebuilding of the surrounding area – after a active higher street ahead of widespread demolition. 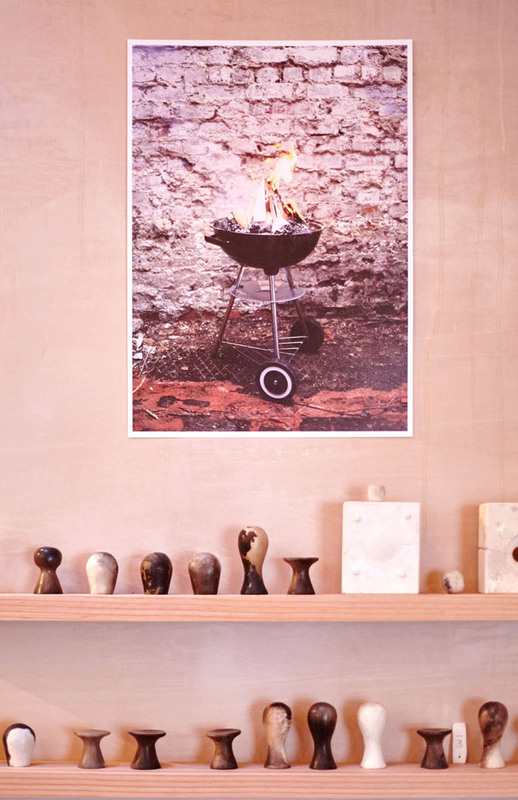 Assemble hopes to use the workshop as an chance to support the local local community. 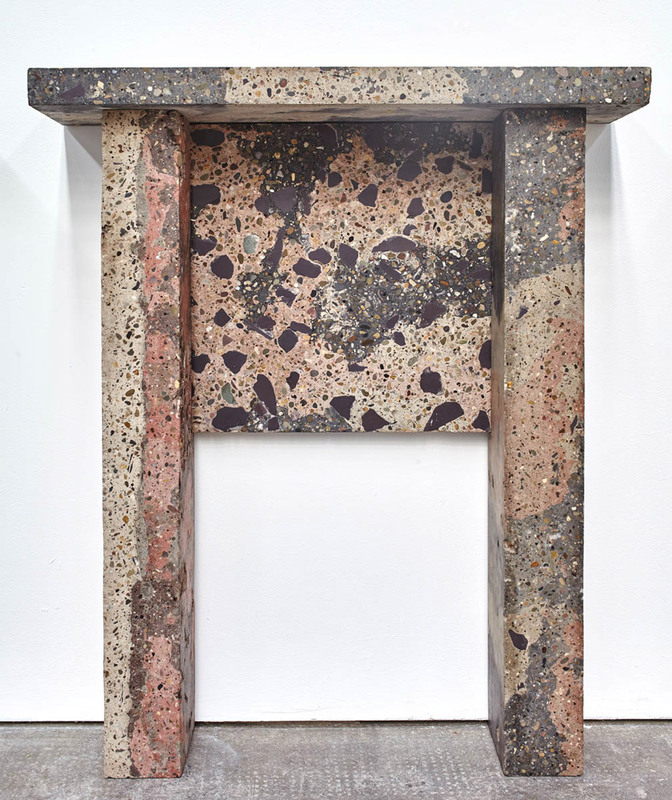 “All items are made employing processes which embrace likelihood and improvisation so that each is unique, establishing in the hands of the maker,” explained the collective, which lately worked with artist Simon Terrill to produce foam replicas of Brutalist playground styles. 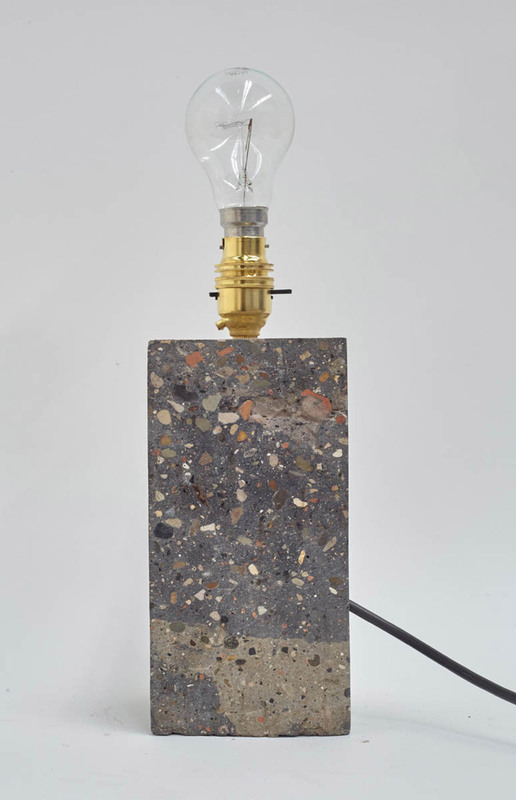 Brick, slate and stone taken from houses undergoing refurbishment in the region has been cast with sand and cement, polished, then utilized to form a assortment of things like fireplaces, bookends, planters, lamps, trivets and a table. 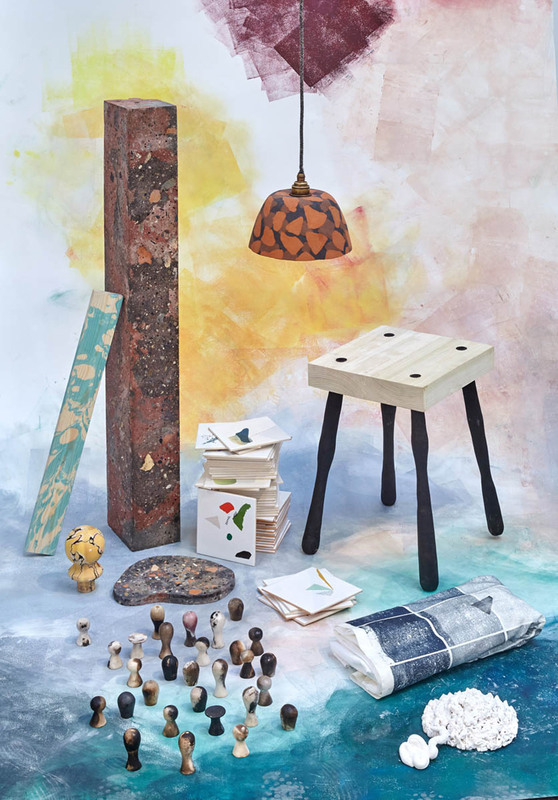 Also incorporated in the collection is block-printed materials made utilizing wood offcuts, ceramic tiles with brightly coloured chips, furnishings created from blackened burnt wood, and cabinet handles smoke-fired and “seasoned” with banana skins and pine needles to create various patterns and tones. 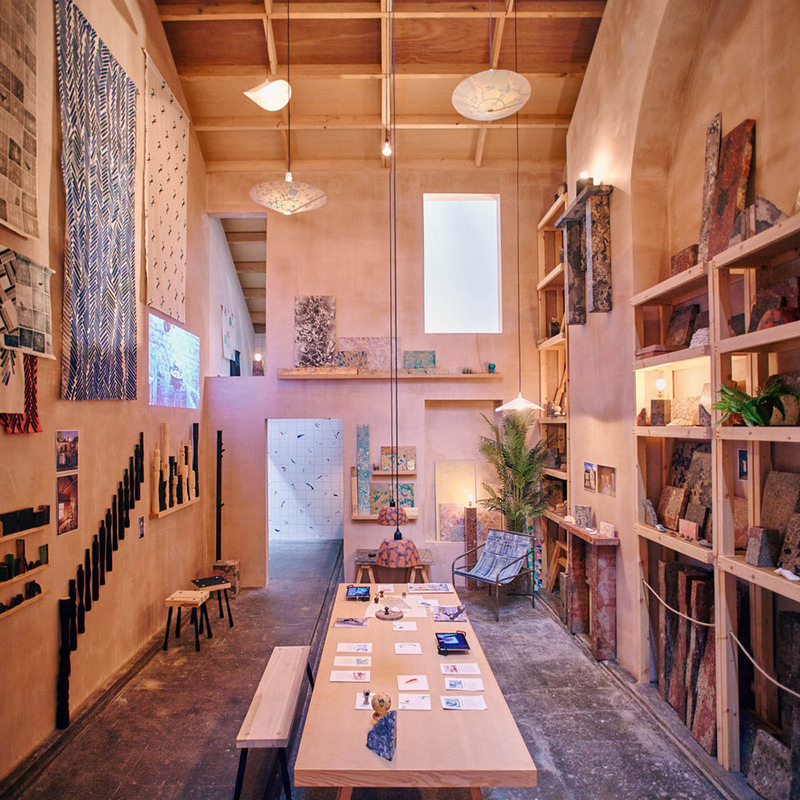 A showroom featuring the items was launched at the Turner Prize 2015 exhibition opening in Tramway Glasgow, nonetheless the objects won’t go into total manufacturing right up until spring 2016. The workshop will only generate items that have been pre-ordered, to guarantee a assured cash flow for the enterprise and to help its launch. All revenue will be reinvested back in the organization, which intends to support rebuilding projects, as effectively as train locals in manufacturing processes and set up projects to engage young folks with imaginative projects. “Granby residents have a lengthy background of functioning creatively in their streets, but over current decades this action has tended to predominantly be initiated by older generations. We aim to encourage a new generation to participate,” Assemble stated. 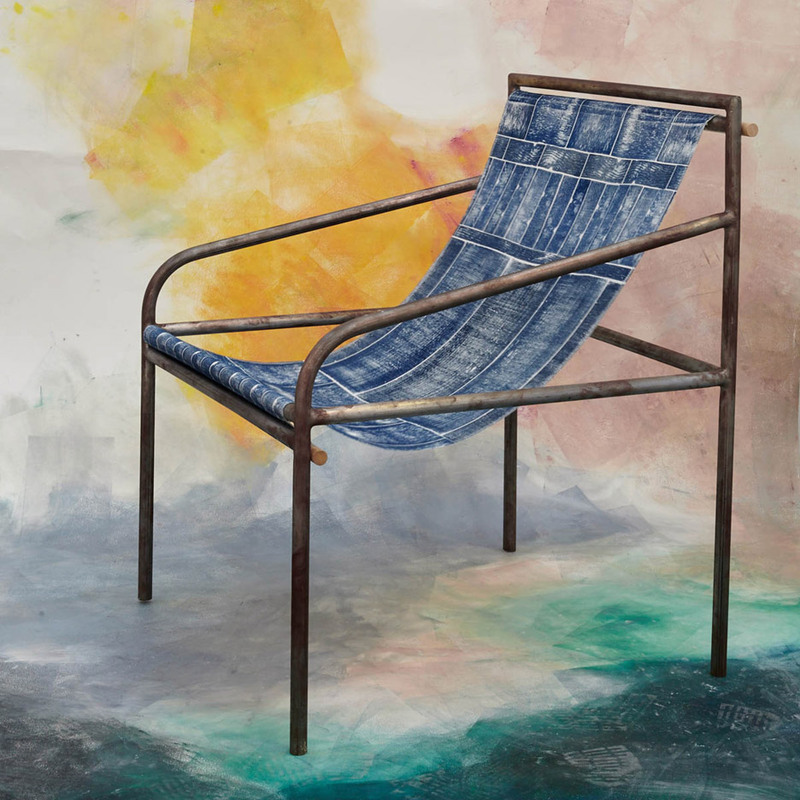 Dutch initiative Social Label similarly united designers and makers to generate items, with the aim of providing jobs to individuals with disabilities, psychiatric issues or addictions. 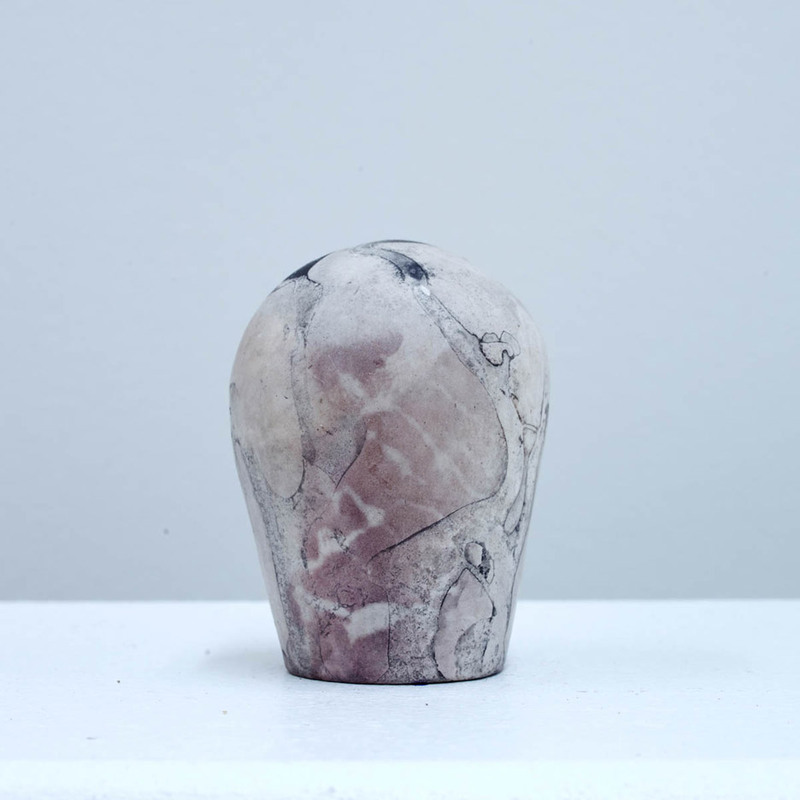 The 2015 Turner Prize exhibition runs from one October 2015 to 17 January 2016 in Tramway, Glasgow, and the winner will be announced on seven December 2015.